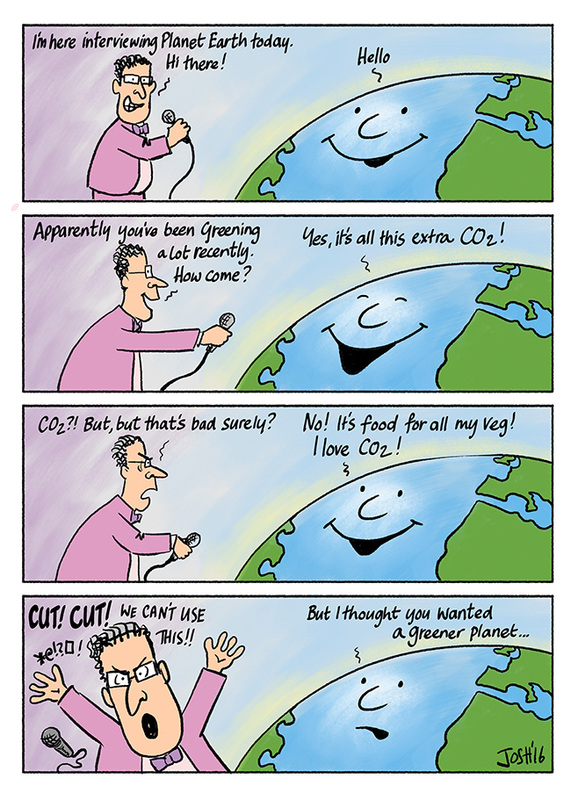 Hard data and empirical evidence – “The Science” – proves once again that the threat of man-made CO2 induced catastrophic global warming is the biggest scientific scam in history. With the subsequent trillions of dollars that has gone in to fund, support and feed the beast, it is quite possibly the biggest heist / scam of all time. We really are a bunch of eco-suckers, living in an age of collective madness. Not to mention the devastation of SE Asian rainforests to satisfy the EU’s 10% biofuel (feel-good) mandate, in order to “save the planet” from CAGW. Green hypocrisy at its very finest. 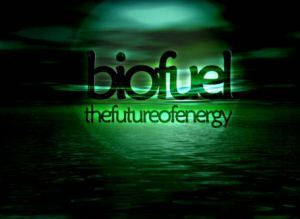 The Telegraph reports that the the biodiesel ‘cure’ is about 1.8 times worse than the imagined carbon dioxide ‘disease’. Another own goal by misguided government-supported environmentalists.